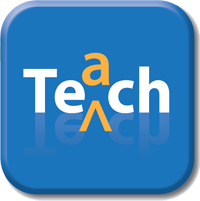 The Technology Toolkit section is designed to help all faculty get better prepared for the 21st century student. In this section you will find information on various tools to help you become more efficient in using technology. If you have any questions with any of the tools mentioned or if you have a suggestion for a tool that you have used successfully (or not so successfully) please let us know. Blackboard and Community System is a course and organization management system that makes the creation, organization, and management of course content on the web relatively simple. Blackboard can be accessed through a web browser from any computer with Internet access. Faculty and students will have access to Blackboard courses on a nearly continuous basis. Blackboard @ SU is intended for supplemental use in supporting on-campus, face-to-face classes listed in the Time Schedule of Classes as well as online courses. For more information on Blackboard, including videos on how to use Blackboard and information on the additional tools in Blackboard, please click Blackboard. Adobe Connect is Syracuse University's supported web conferencing application. Users only need a Flash-enabled web browser and an Internet connection to participate in synchronous online sessions. Adobe Connect allows the flexibility to deliver rich content, including streaming audio, video, and desktop and application sharing. There is also a recording feature that allows later review and archiving of Adobe Connect meetings. 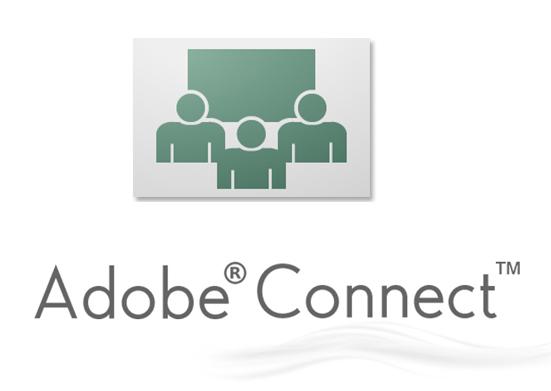 For more information on Adobe Connect, including videos on how to setup a meeting and use the additional tools in Adobe Connect, please click Adobe Connect 9. 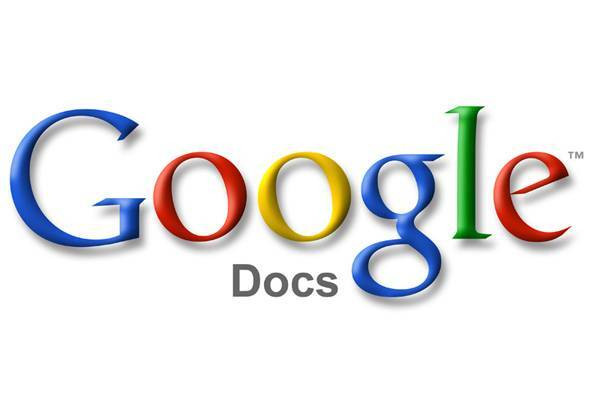 Google Docs is a Google product that allows users to collaborate in real-time with other users. Users can edit or create documents, spreadsheets or presentations. You will need a gmail account to access Google Docs. Faculty, staff and students all have a free account to use Google docs, simply by using: netid@g.syr.edu as the username and your regular password as your password. Click on Google Apps at SU for more information. TurnItIn is a Syracuse University supported, web-based plagiarism-detection service, which compares papers with those in several of its own databases, as well as other large academic proprietary databases. Syracuse University has a license so students are allowed to submit essays to the TurnItIn website, and have them scanned for plagiarism, which can prevent one student from using another student’s paper by identifying matching text between papers. For more information on TurnItIn, including how to create a TurnItIn assignment in Blackboard, please click here. 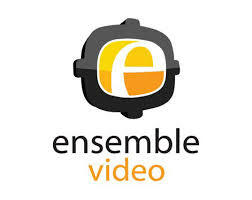 Ensemble Video is a video content management, organization and viewing tool supported by Syracuse University and the iSchool. Unlike YouTube and Vimeo, content is stored and streamed from inside Syracuse University and is private to selected users. Ensemble’s flexible publishing model allows you to take your video library and distribute it to multiple websites. Faculty can use Ensemble Video to store video collections for publishing to websites, blogs, and course management systems like Blackboard. Expressions is a service that allows members of the SU Community to build a web site using WordPress. WordPress is a widely used web publishing tool that is both well documented and supported. With a SU Expressions WordPress site you can create a portfolio, a class or project blog, or a creative space with the style and content of your choosing. Collage is a place to share images and graphics with the SU community and beyond. TurningPoint is a Student Response System or "Clicker" that is used to engage students in presentations by allowing them to respond to questions and interact with the content through the use of a remote keypad. Whether it's to gauge the comprehension in the classroom, take a poll, or review for an upcoming assessment, clicker technology can be used in any number of creative ways. 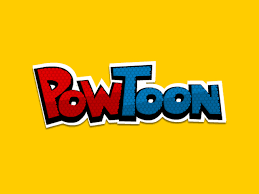 Powtoon - fight distractions in class and grab your students attention by making your education materials come to life with a Powtoon! It’s great for school projects too! Issuu is the place for online publications: Magazines, documents, anything you'd normally find on print. It's the place where you become the publisher. Upload a document, it's fast, easy, and totally free. Within seconds you'll have a super cool online magazine you can post anywhere on the web and share instantly with your students. Animoto is a web application that automatically generates professionally produced videos using their own patent-pending technology and high-end motion design. Each video is a fully customized orchestration of user-selected images and music. With Glogster you can create an online poster or even a web-page in just a few minutes without any design knowledge. To start your own Glog just explore the Glogster galleries or build your own style while using your own images, videos and sounds. Then share it with your students or the rest of the world. Prezi is a cloud-based presentation software and storytelling tool that uses a single canvas instead of traditional PowerPoint slides. Images, videos and text may be embedded into the virtual canvas, and users can display, navigate and zoom through the data. Dropbox is a free data-storage service to store photos, videos and documents. Users can share and edit documents. It is available for Windows, Mac, Linux and mobile. MindMeister is an online mind-mapping and brainstorming tool. Users collaborate in real-time to highlight and summarize main ideas or concepts. There are free mobile apps for iPhone, iPad and Android which allows users to mind map from virtually anywhere. A personal learning environment (PLE) describes the tools, communities, and services that constitute the individual educational platforms that learners use to direct their own learning. 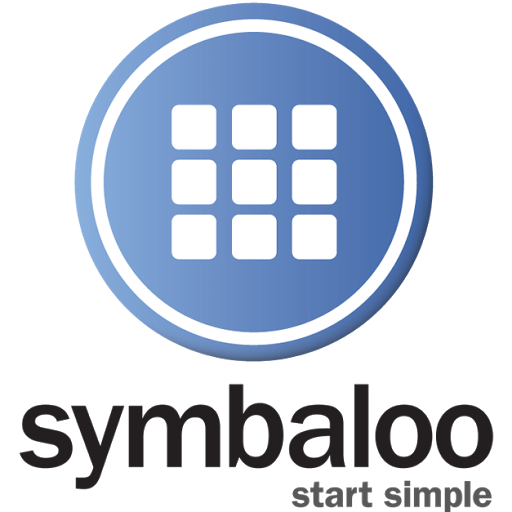 Symbaloo allows you to locate and organize all of your favorite websites into one easy location thereby forming your own personal learning environment online. ZoomIt is a screen zoom and annotation tool for presentations and demonstrations. It is activated by customizable hotkeys to zoom in on an area of the screen and move around while zoomed in. 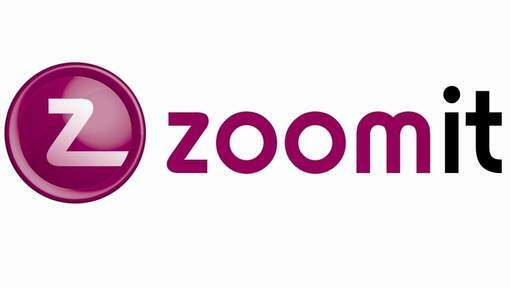 ZoomIt is currently available for Windows only. 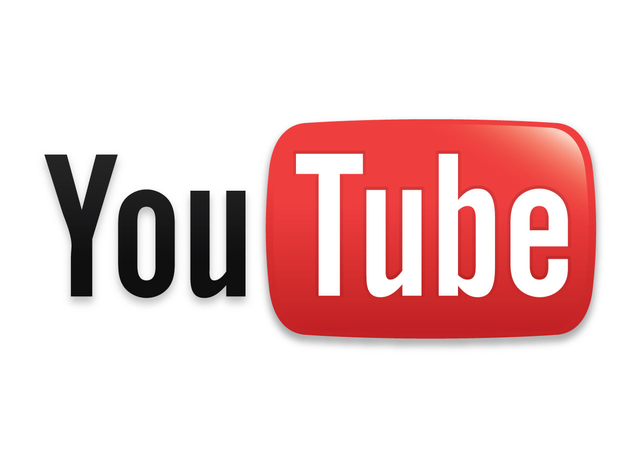 YouTube is a video-sharing community and video management tool. Unlike Ensemble, there are restrictions on video length and format and the content is stored and streamed outside of the Syracuse University community. YouTube is a Mashup tool in Blackboard – videos can be streamed directly from YouTube to Blackboard. Flickr is an online photo management and sharing application. Users can upload photos through the web, mobile device, email, or other photo applications. Once the images are uploaded, they can easily and safely be shared across the web. Flickr is a Mashup tool in Blackboard – images can be embedded directly from Flickr to Blackboard. SlideShare is a web-based presentation publishing and sharing tool. Users have ability to upload and share, publicly or privately, PowerPoint presentations, Word documents, videos, webinars, and Adobe PDF Portfolios. SlideShare presentations can easily be shared across the web. SlideShare is a Mashup tool in Blackboard. Panopto CourseCast is a Syracuse University supported presentation capture tool which records video-based instructional content, streams it over the Internet, and makes it available for students to view at any time. Panopto CourseCast lets instructors to capture, edit, stream, archive, and share video and PowerPoint recordings that preserve critical knowledge. Instructors will need to request a new Panopto folder each semester. For more information on Panopto, including how to create Panopto videos, how to include them in your Blackboard course, and who to contact for support please click on Panopto for Blackboard. Jing's free version allows you to take screen grabs as well as short video captures. With Jing you can quickly capture a picture of your screen, record video of onscreen action, and share instantly over the web, IM, or email. Requires a download but can be used with either Windows or Mac. Audacity is free, open source, cross-platform software for recording and editing sounds. Studies show that students prefer audio over video when it comes to online lectures because of the ease of use and the "listen anytime, anywhere" flexibility that sound allows. Audacity is available in Windows and Mac.